DON’T OVERLOOK YOUR SPECIAL WIG NEEDS IF YOU ARE UNDERGOING CHEMOTHERAPY TREATMENTS FOR CANCER. NEW CHEMO WIGS ARE MADE SPECIFICALLY SO YOU LOOK AND FEEL BETTER. PROBLEM: I’m feeling weak and sick. Should I choose synthetic or human hair? SOLUTION: National technical trainer, educator, cancer survivor and salon owner of The Inspiration Salon in Rockford, Ill., Terri Johnston explains, “If you’re feeling really sick, weak and tired, a synthetic wig might work better for you because it keeps its shape and is wash-and-wear … no styling involved. A human-hair wig will lose its style every time you wash it, requiring holding your hands up to style it, which is painful and tiring when you’re feeling sick. However, long hair looks more natural in human hair and wears better than the synthetic long hair, which can get fuzzy and frizzy. No matter which wig you choose, care for it in cold water, as gently as possible, and keep it away from heat to help it last as long as possible. PROBLEM: I just found out I start chemo tomorrow — I don’t have time for a custom-made wig. PROBLEM: I feel bad enough, but the wigs I’ve seen on me make me feel even worse. 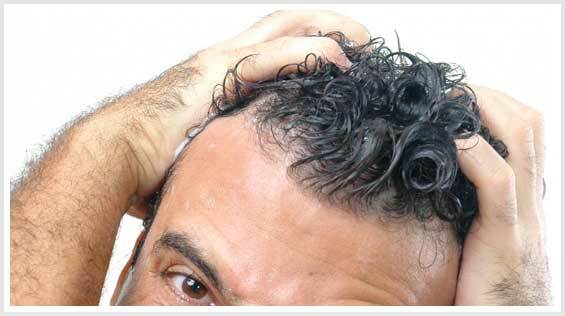 PROBLEM: My scalp is tender from the hair loss, and wigs are so scratchy and uncomfortable. SOLUTION: A specially made chemo wig has a soft lining everywhere it touches your scalp, to protect against the itchy knots and machine wefts that make traditional wig caps so scratchy and uncomfortable. Since regular fashion wigs are meant to be worn on top of hair or a wig sock, there is less care in the construction, but chemo patients need protection from rough wig construction. PROBLEM: I’m so weak, and this wig is so heavy on my head. SOLUTION: “When you are feeling sick, a typical fashion wig that weighs anywhere from 8 to 12 ounces can be a burden on your neck and head,” explains Ragan. A typical chemo wig weighs as little as 4 ounces because it has less hair on it and a thinner monofilament cap for a much more comfortable wear. PROBLEM: My wig slipped off my bald head. 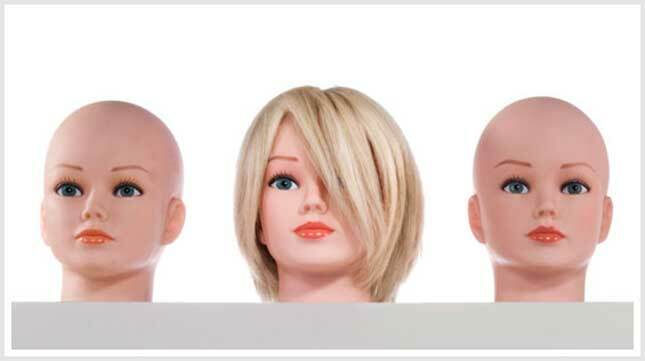 SOLUTION: Most fashion wigs are not adjustable and don’t have a safeguard to keep the wig on, because they are not meant to be worn on a totally bald, slippery scalp. 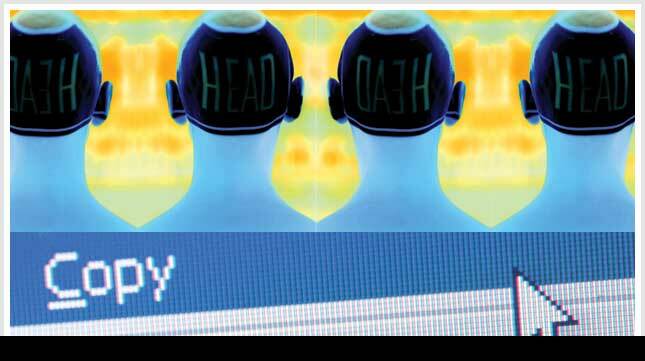 A chemo wig should be adjustable to specifically fit your particular head size, and a skilled hair loss specialist should measure you for your wig, suggests Johnston. Also, look for a nonslip material tab at the wig’s back and front that holds the wig in place on your scalp to avoid the wig slipping down over your forehead or back on your neck. PROBLEM: This wig does not look like me. SOLUTION: “If you can afford just a few hundred dollars more, look for a hand-tied chemo wig, instead of a machine-made wig, for a more natural look,” advises Johnston. “The hand-tied hair is more versatile because the knots have the ability to move in any direction; so you can brush hair forward or back and hair blows naturally in the wind and when you walk, as opposed to the machine-made wigs.” And a well-made chemo wig looks more natural because the monofilament cap material is actually see-through, so no matter which way you part your hair, it looks like your own scalp underneath and around the hairline. “Also, hand-tied wigs are very lightweight, some weighing in at just 2 ounces, which is a relief when you’re feeling sick,” Johnston adds. PROBLEM: I’m sick, I’m not working and I can’t afford much of a wig.